Are you looking to advance your career? Expand your knowledge? Boost your credibility? 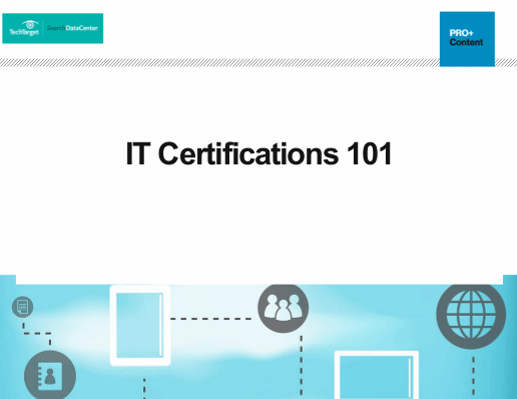 Our editors put together this complimentary 19-page guide on everything you need to know about obtaining an IT certification—with special attention given to cloud and desktop certifications. If Web elective is missed, does PCLP have to start over?